Punjab government has planned to utilise, around 28 million ton crop waste including husk from wheat, cotton sticks, besides waste from rice and maize to generate electricity and has decided to set up five biomass resource power generation plants including one 20 megawatt plant in Multan to overcome electricity shortage by exploiting vast green energy potential in the province. It is officially stated on Friday. 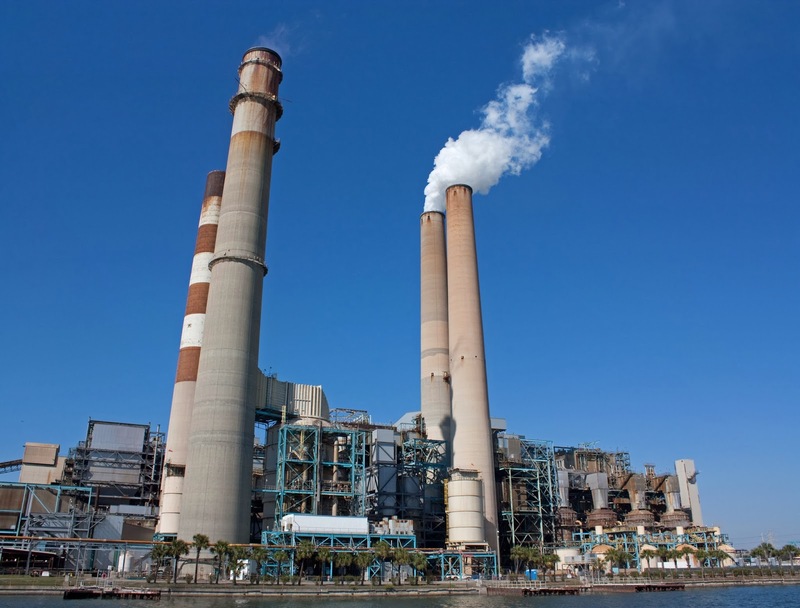 Official sources said that 20 megawatt plants would be set up each in Multan and Faisalabad, 10 megewatt capacity plants in Kala Shah Kaku (Lahore) and Rahimyar Khan, and a 2 megawatt plant in Daska (Sialkot). The projects would be undertaken on public-private partnership mechanism and would add 62MW electricity to the national grid after completion. Electricity generation by exploiting green energy is comparatively cheaper and environment friendly. Kahlon said, a strategy was also being prepared to ensure availability of crop biomass, its supply system, required quantity and machinery required to generate power. Experts were engaged in devising a biomass management system with a view to reduce cost of transportation of biomass to desired places. It said that crop waste processing plants would also be set up to make crop waste usable for electricity generation. Official said that a Crop Bio Mass Cell has also been set up in Punjab agriculture department to co-ordinate with the organisations and departments having expertise in generating electricity from green energy. The cell would also assess the quantity of biomass that can be collected, and strategy for its proper storage. Information/data regarding all kind of big and small crops grown in Punjab would be conveyed to the organisations having experience of biomass power generation or engaged in research on the subject so as to find opportunities of co-operation or partnership at national and international level to achieve the objective. According to a recent survey of Punjab Agriculture Department, around 28 million ton crop waste including husk from wheat, cotton sticks, besides waste from rice and maize can be utilised to generate electricity. Moreover, research bodies including Agriculture Mechanisation Research Institute Multan, Agriculture University Faisalabad and others were engaged in exploring alternate means of energy and to finalise a set of doable recommendations to produce electricity from crop waste. It will help the government and its partners to finalise a flawless strategy to produce green electricity. The initiative taken by Chief Minister Shahbaz Sharif was commendable and growers should extend their full co-operation by preparing a system to collect and keep crop waste for its utilisation to generate electricity, sources said.